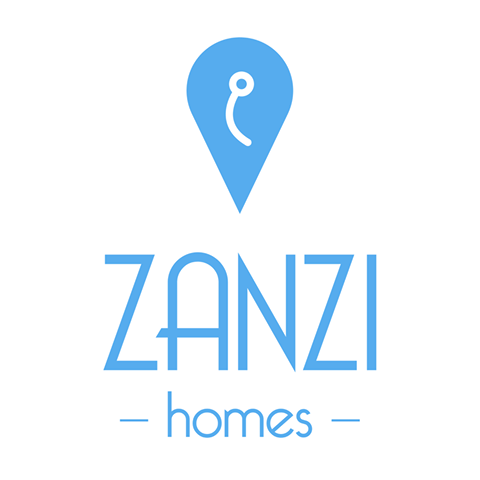 Zanzi Homes is a Real Estate brand that focuses solely on residential and commercial property sales across the Maltese islands. We understand that for most people buying a property as a home or as an additional investment is one of the most important decisions of their lives and that is why our mission is to be able to offer both the vendor and the purchaser the best deal possible as quickly as possible. In order to achieve this we have designed our brand to attract the top sales specialists on the island through our state of the art technology and down to earth and professional work ethic. During the first six months we focused on putting together a portfolio of the best real estate Malta has to offer.